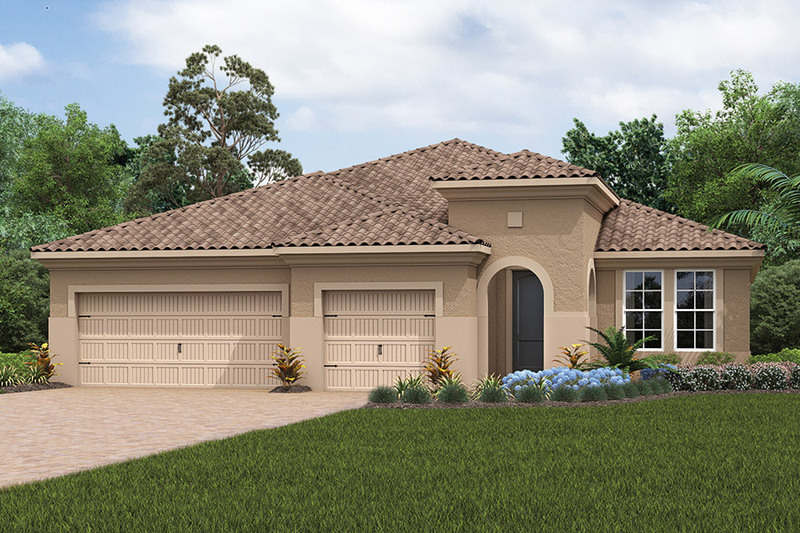 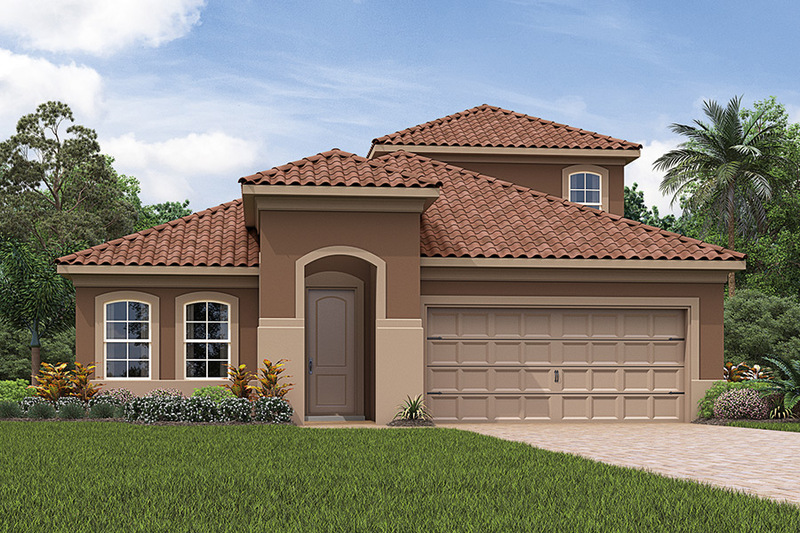 Renaissance at West Villages is located in the northeast corner of S. Tamiami Trail and West Villages Parkway, just west of the Myakka River. 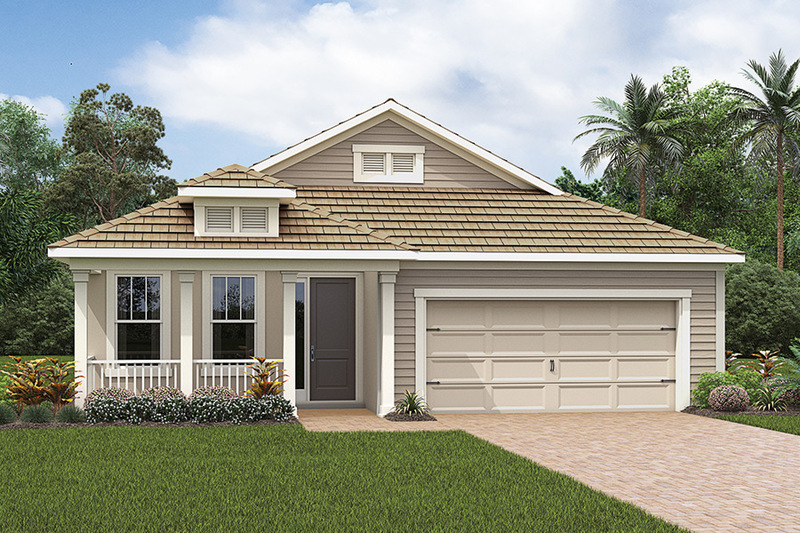 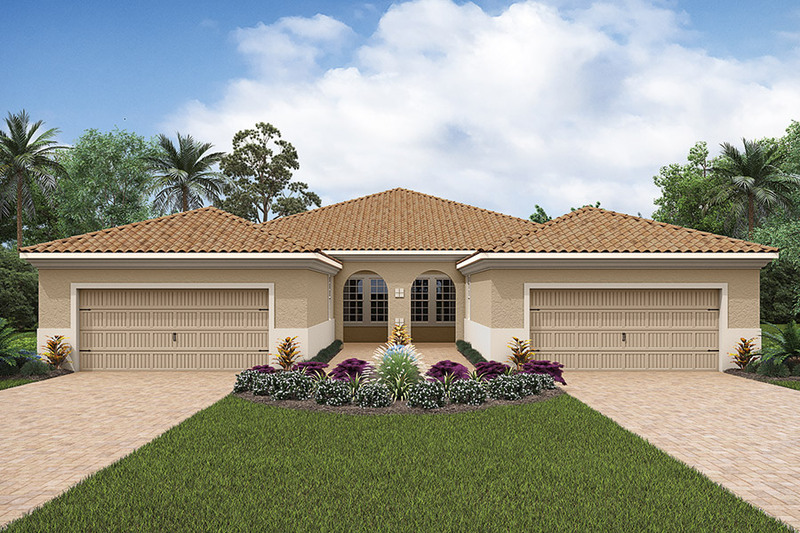 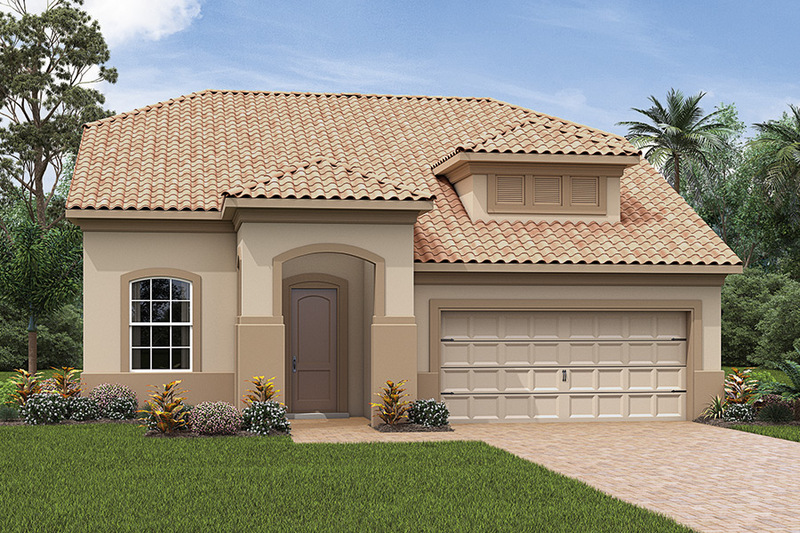 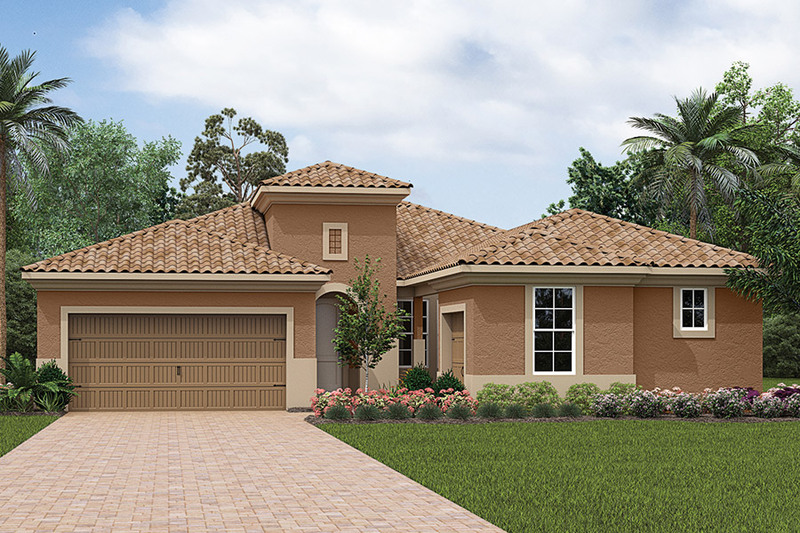 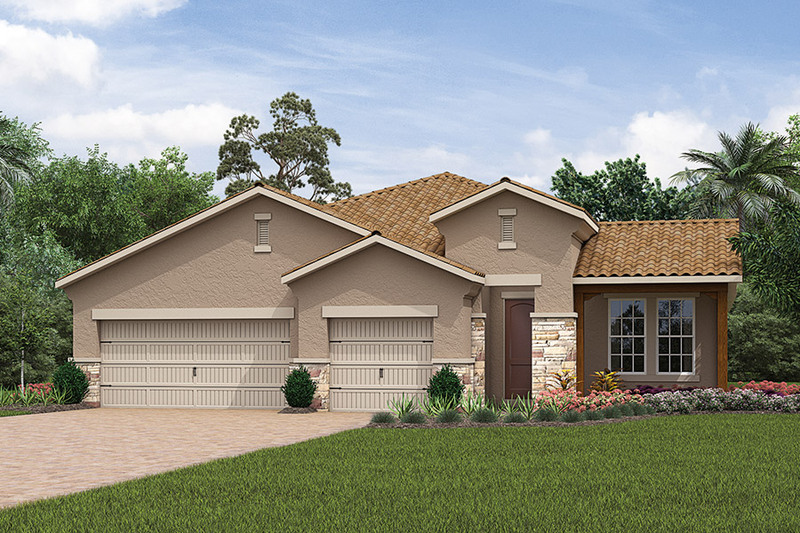 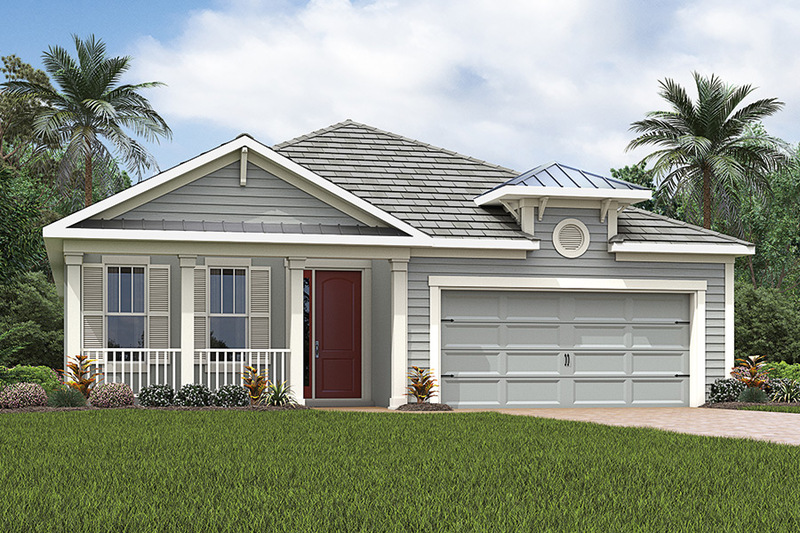 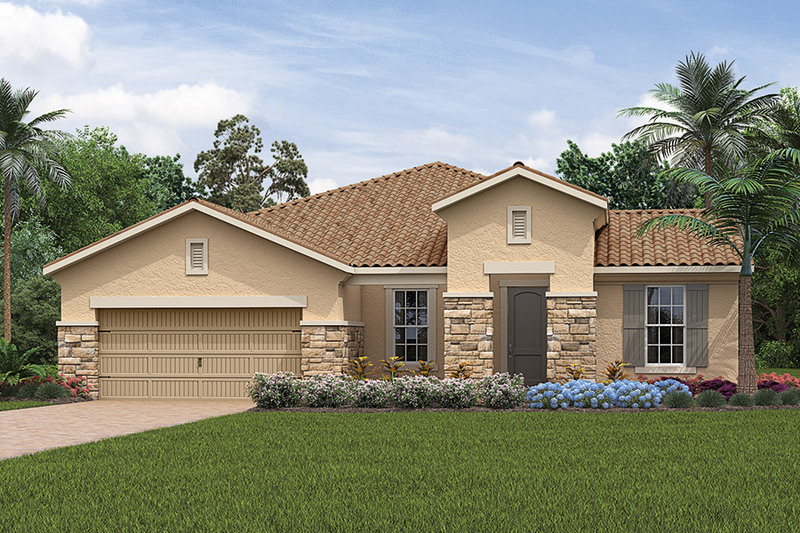 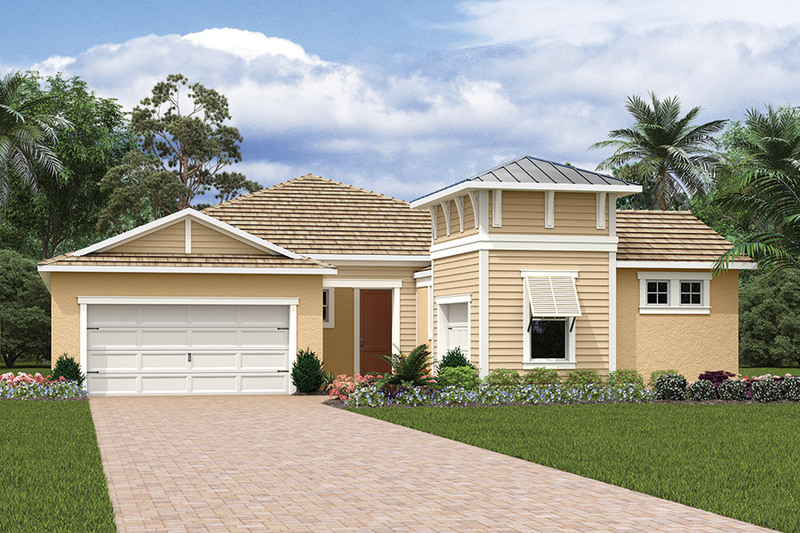 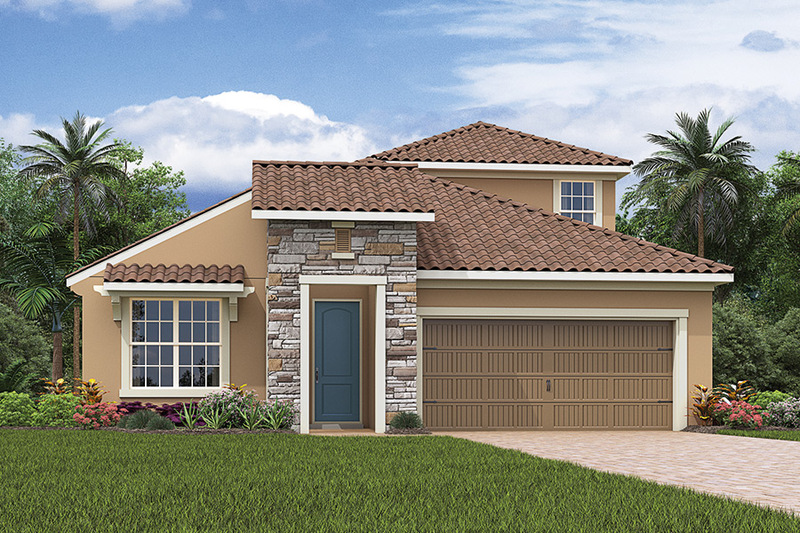 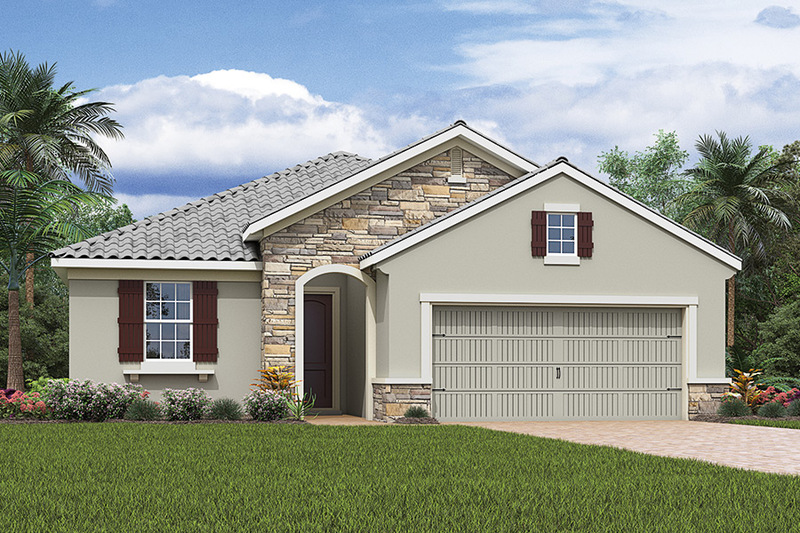 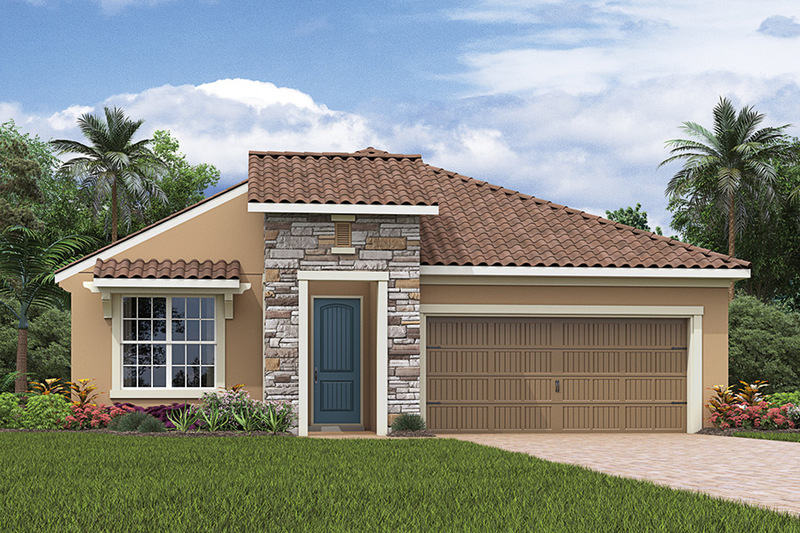 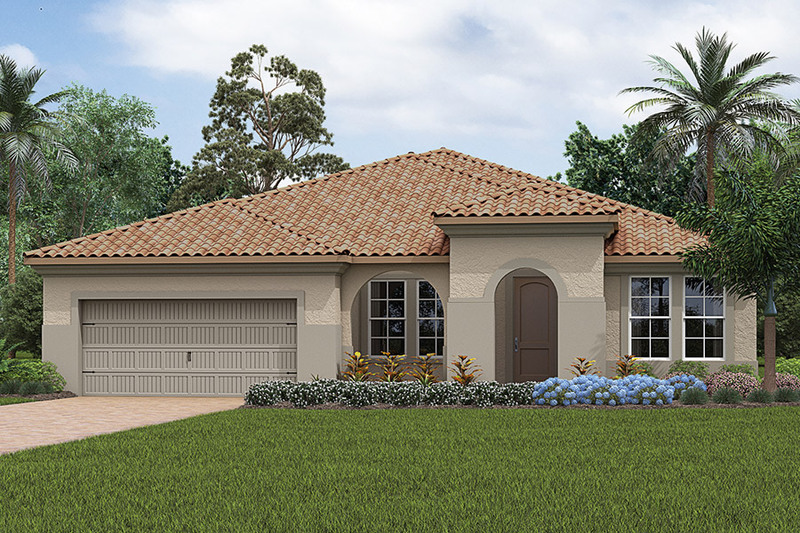 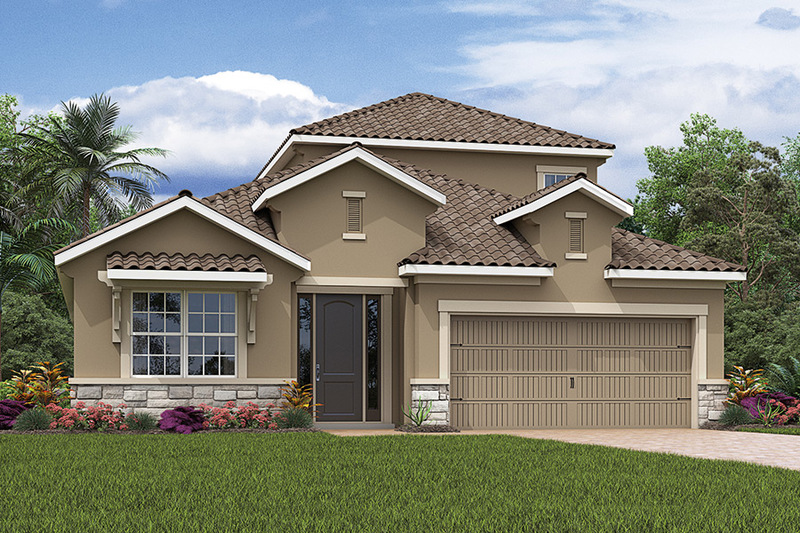 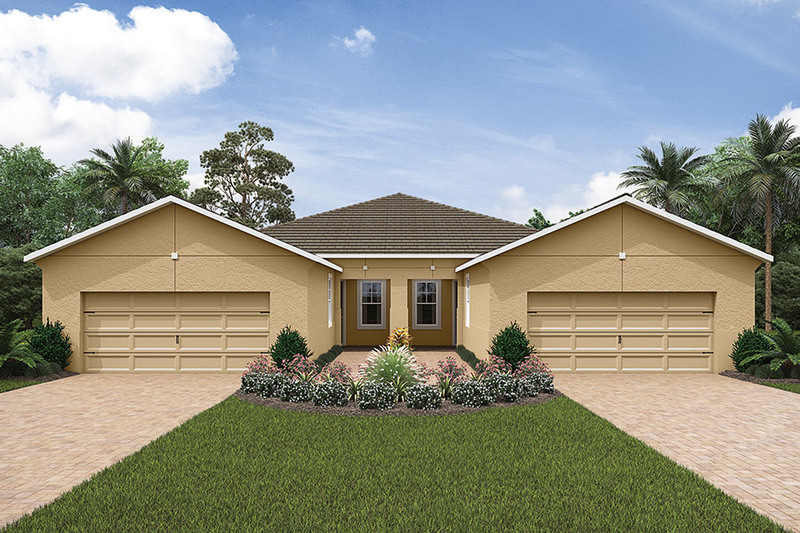 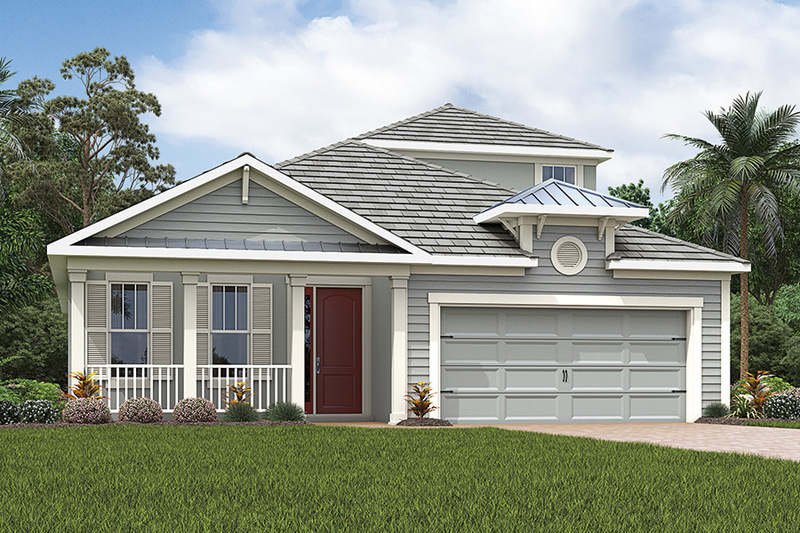 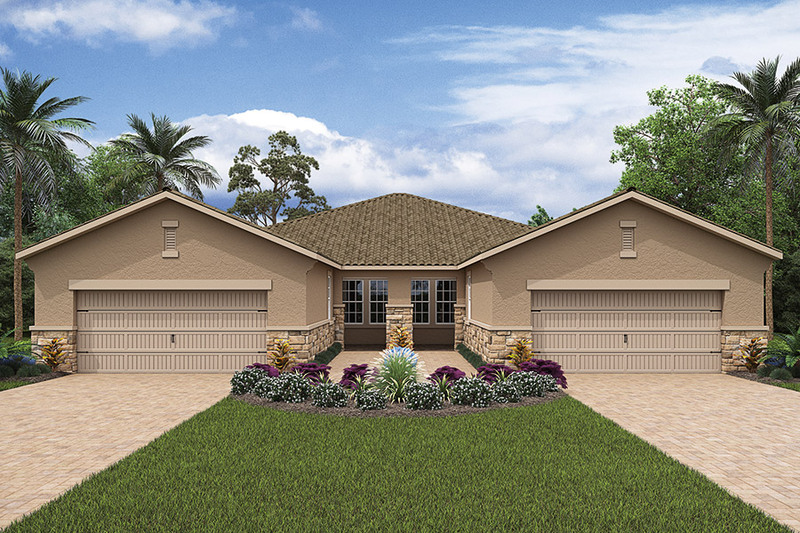 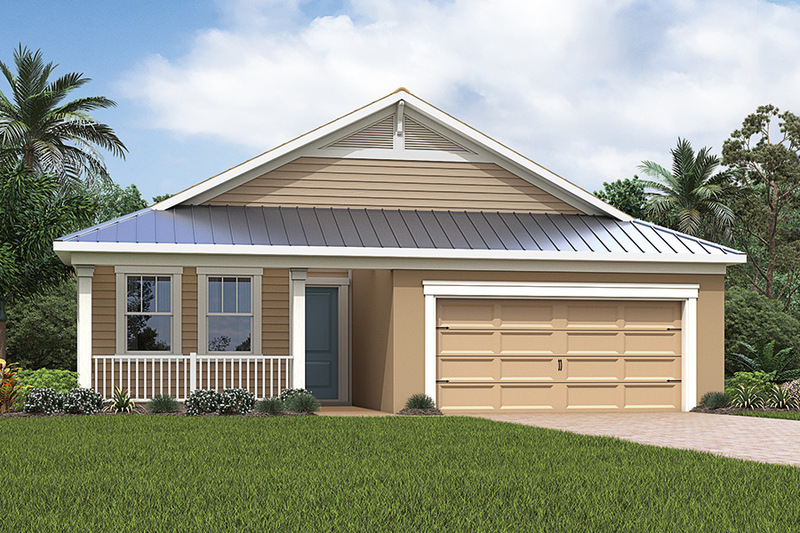 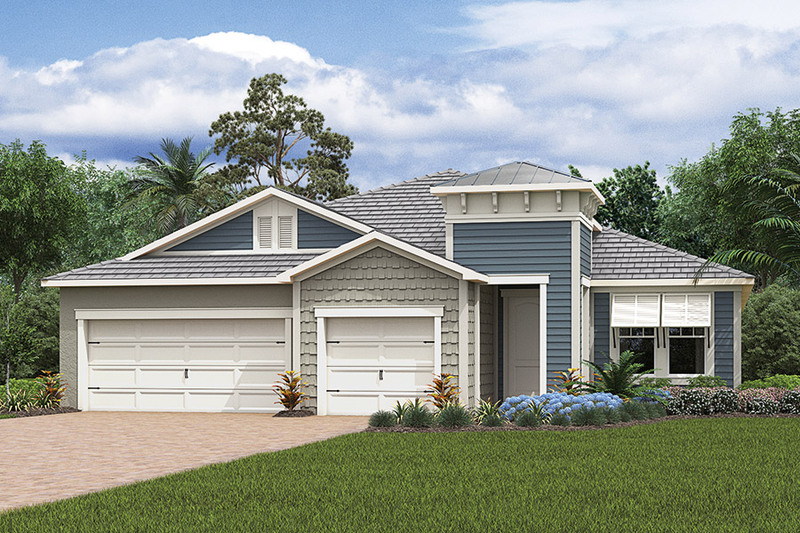 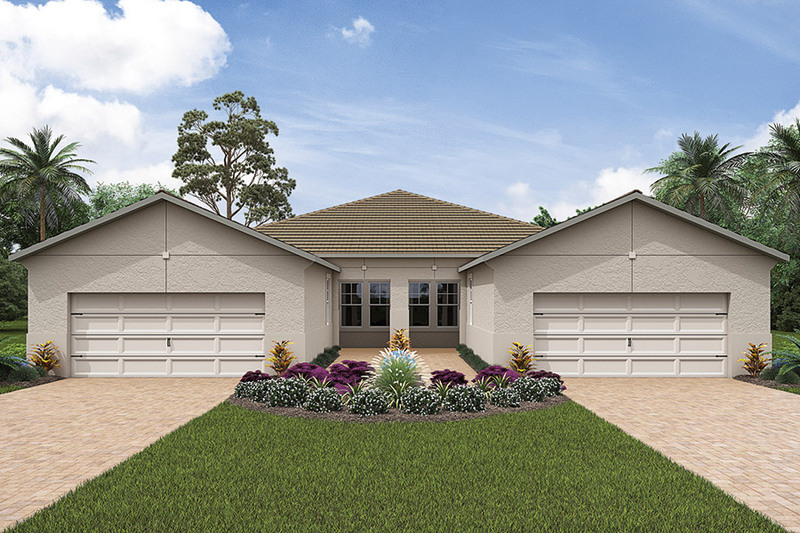 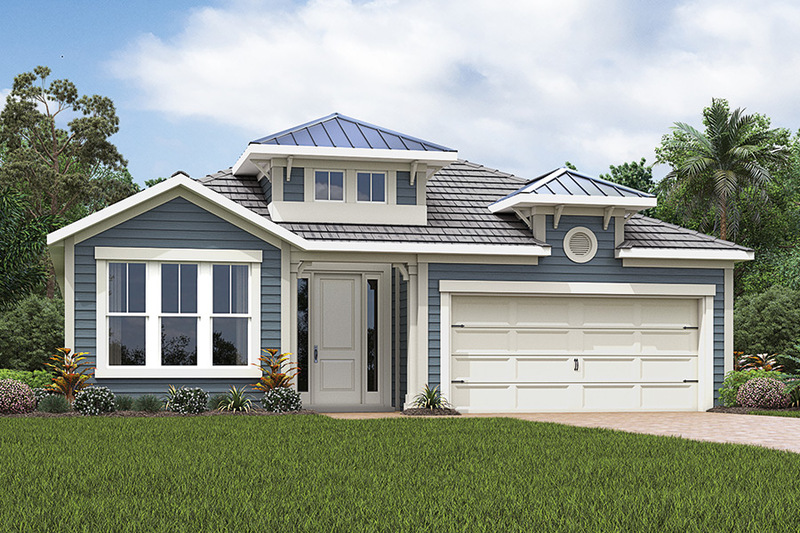 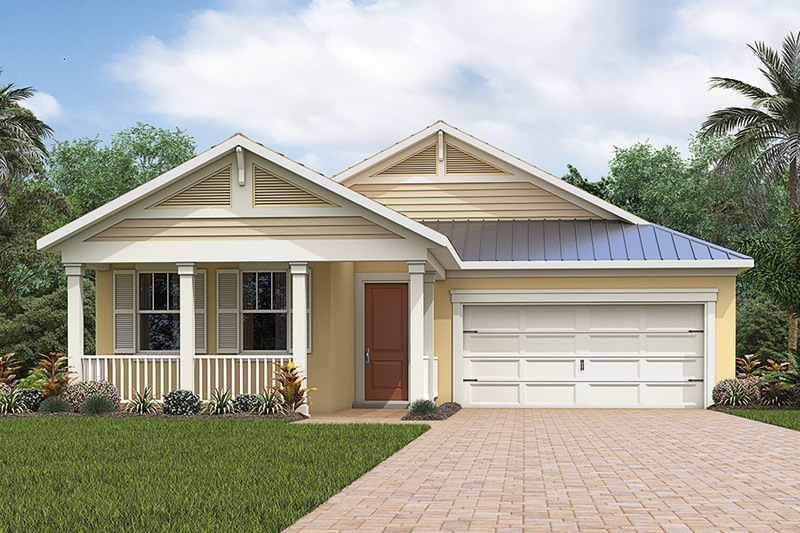 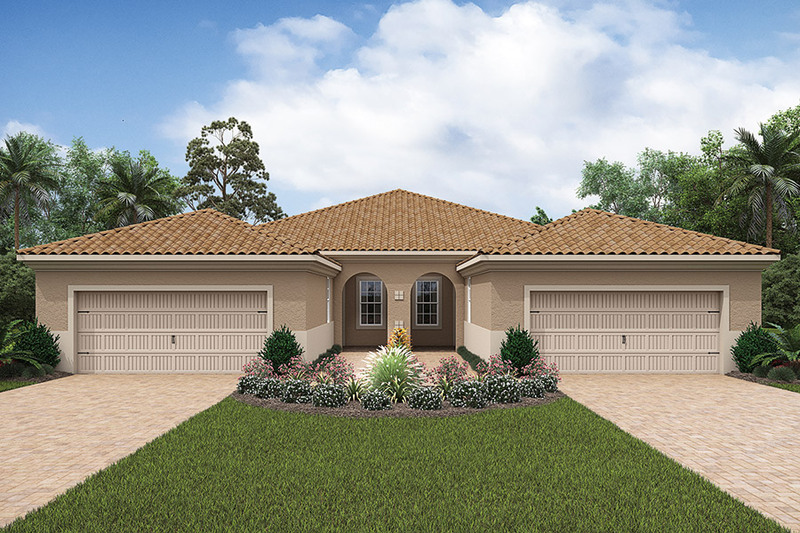 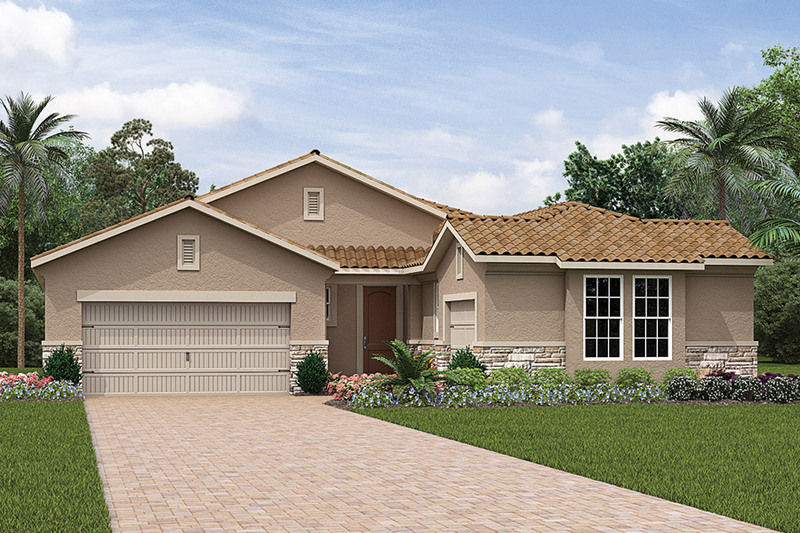 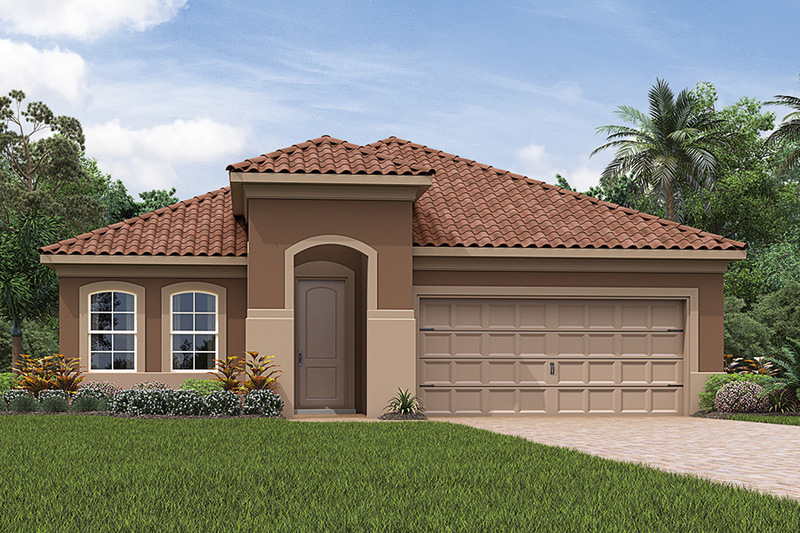 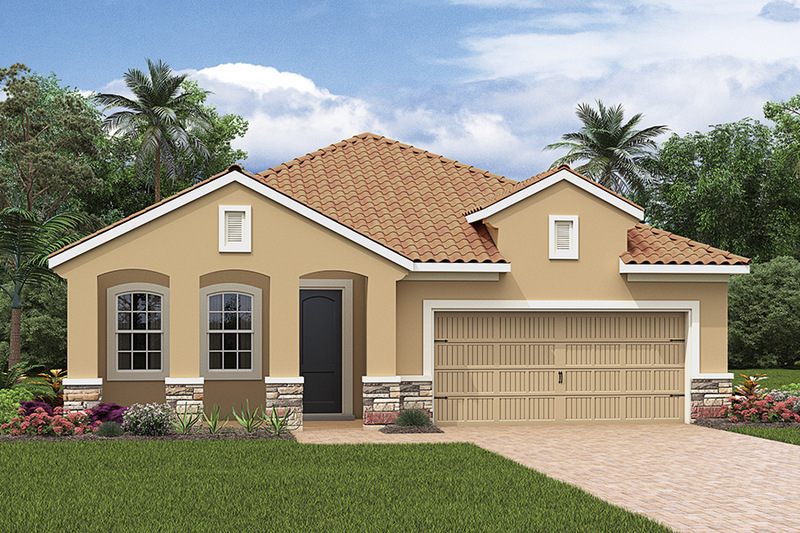 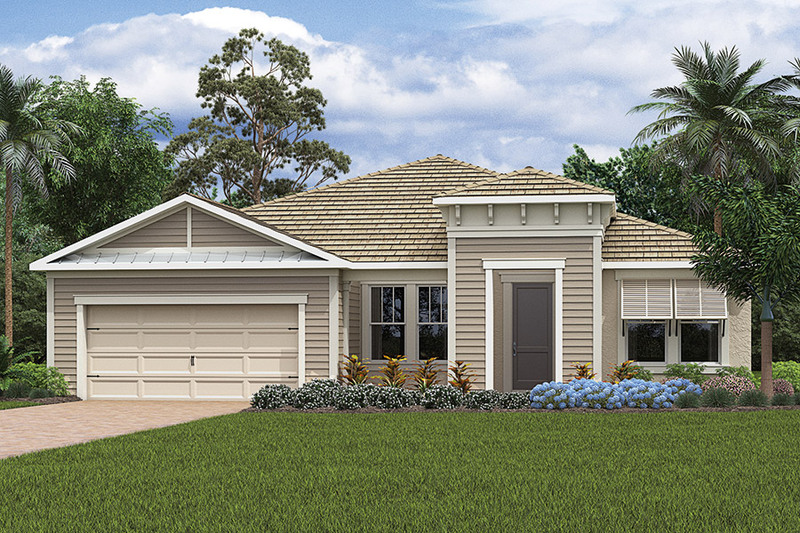 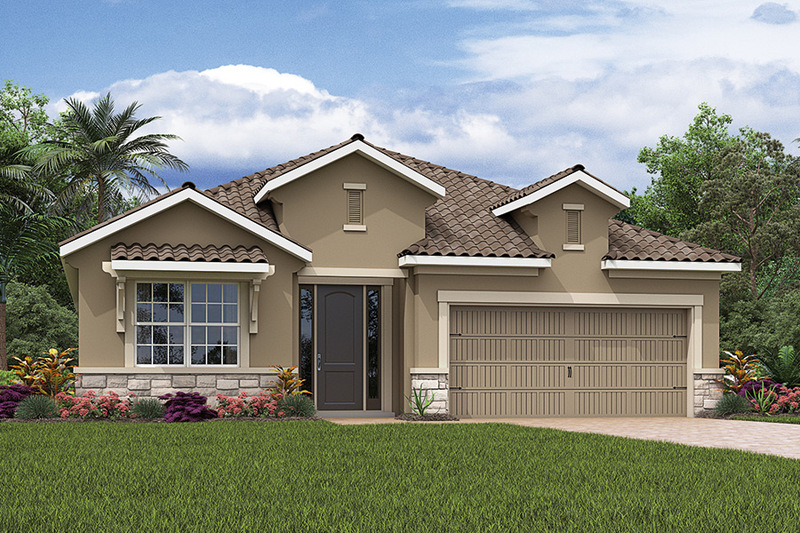 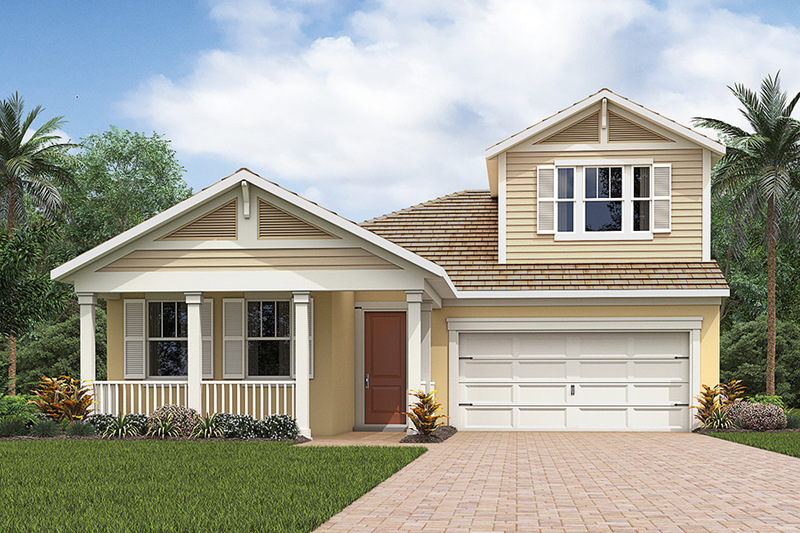 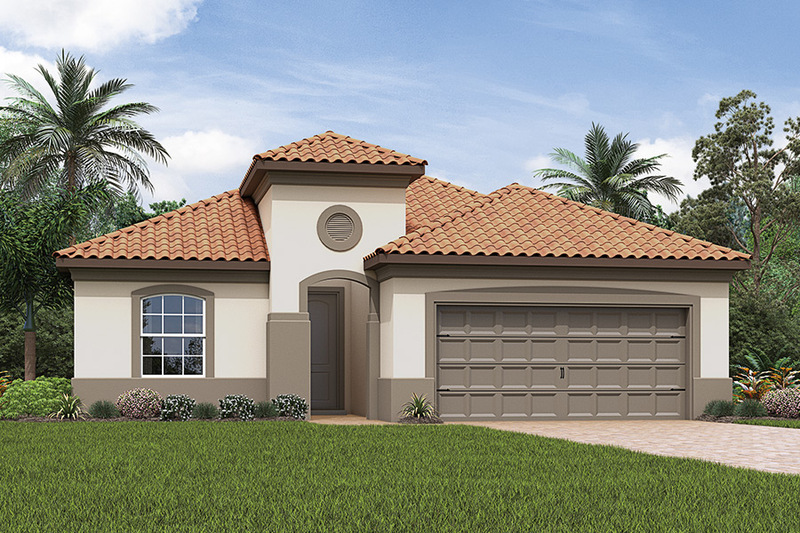 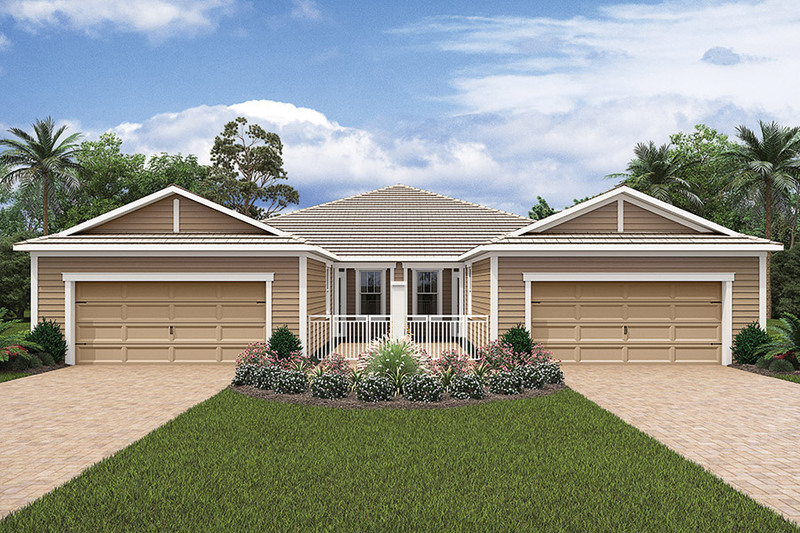 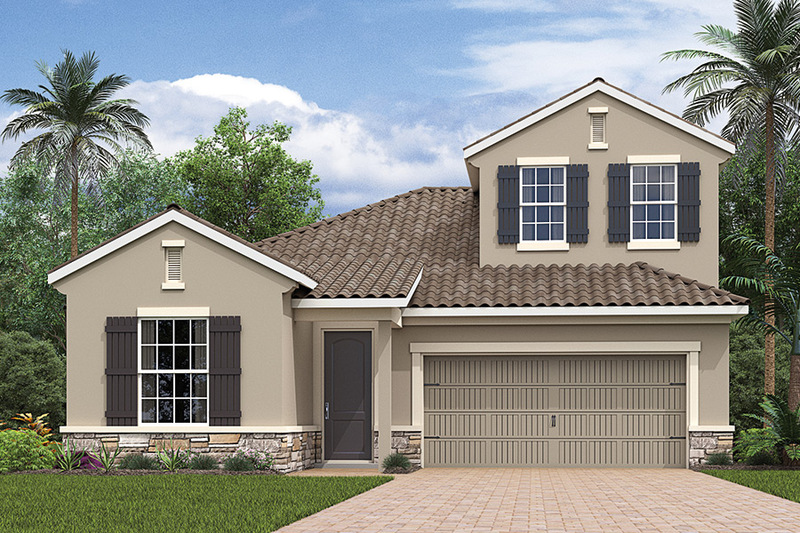 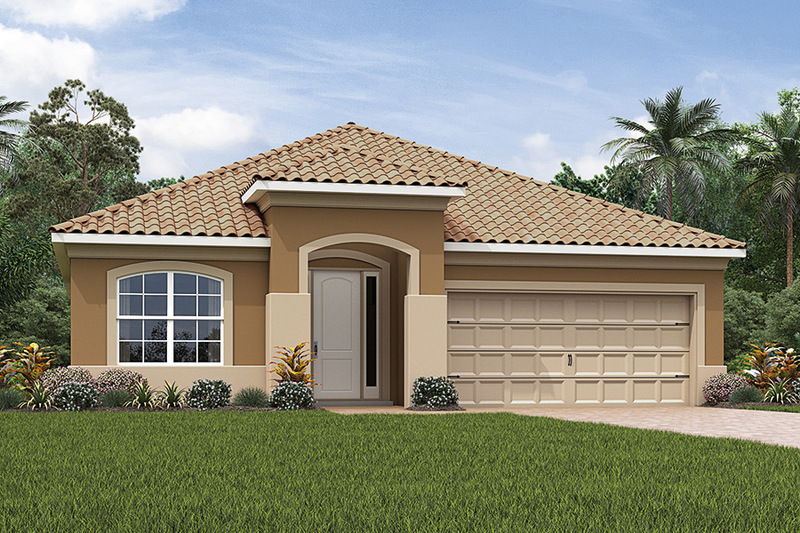 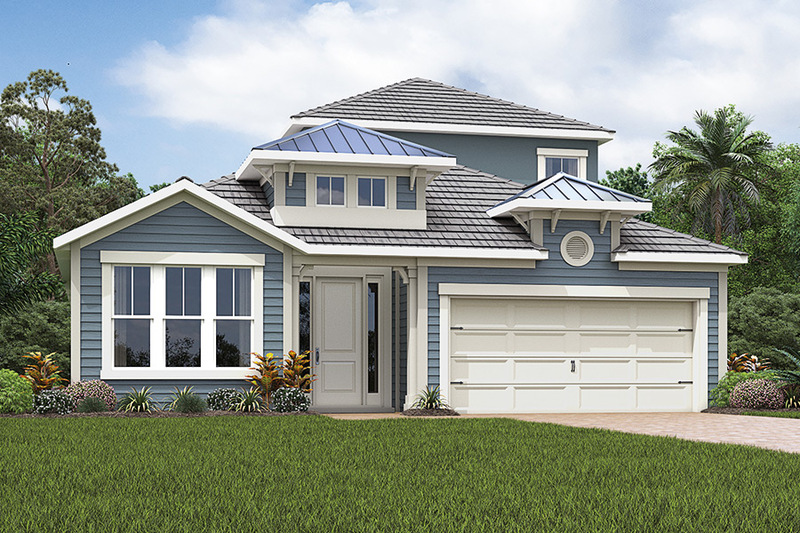 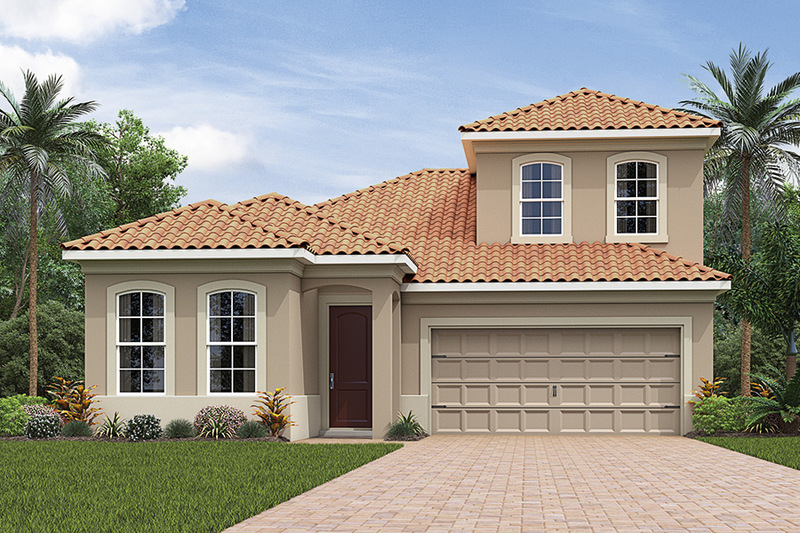 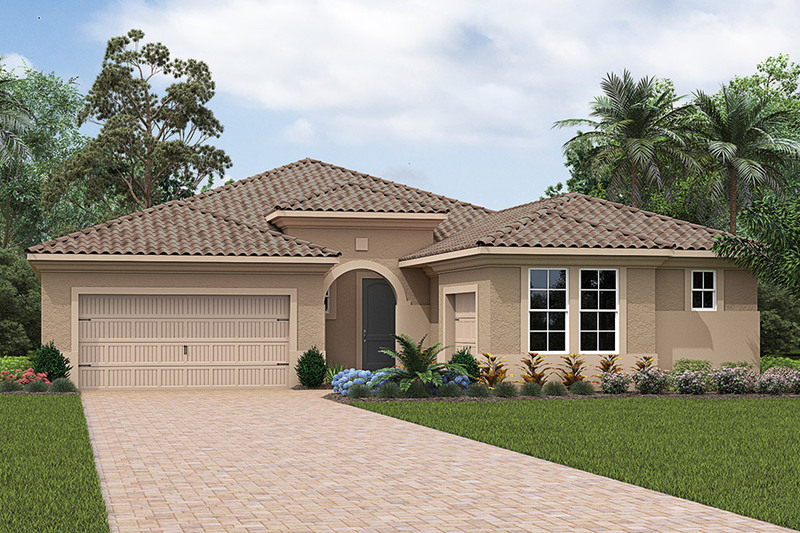 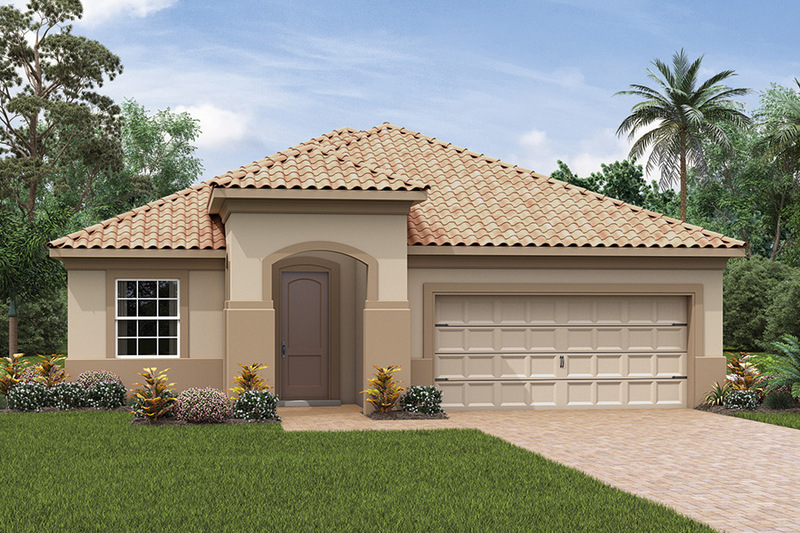 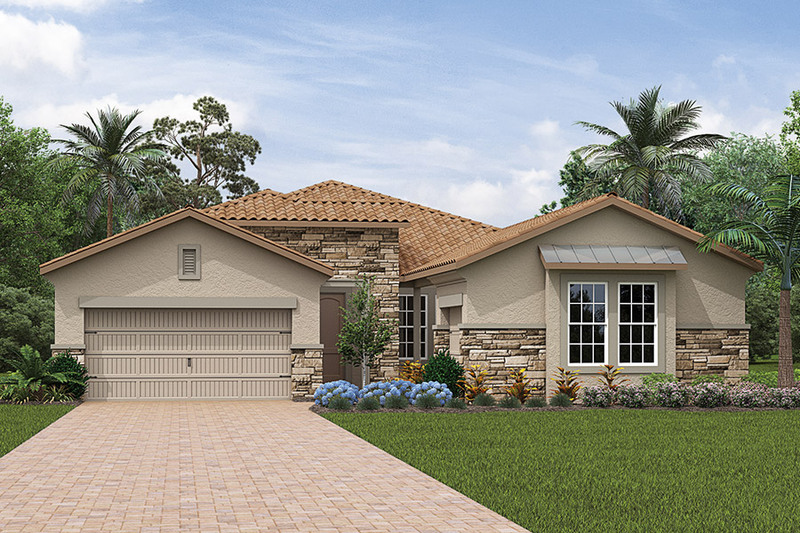 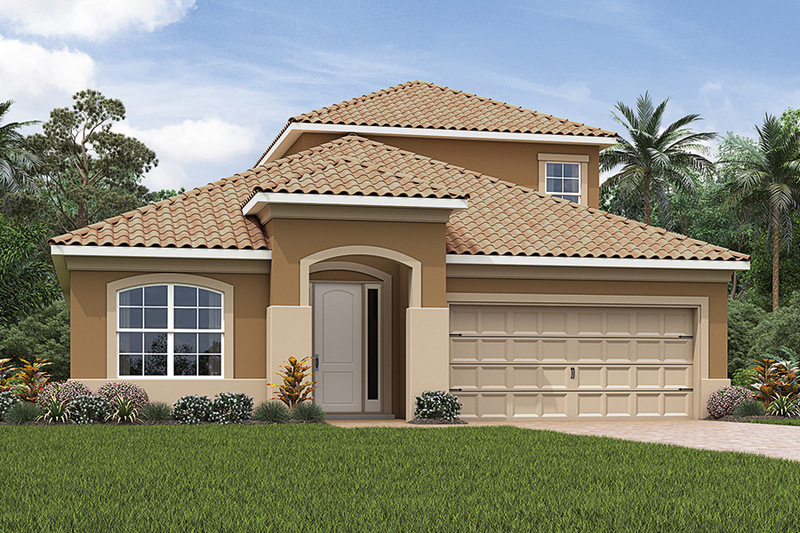 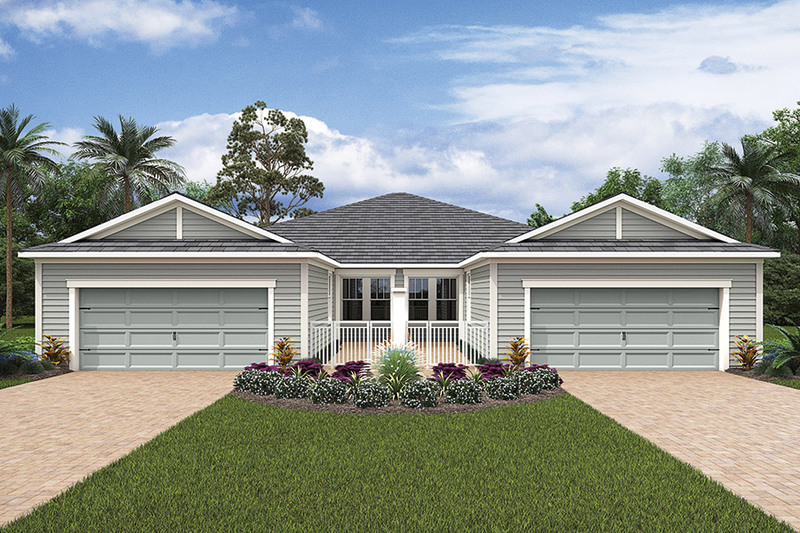 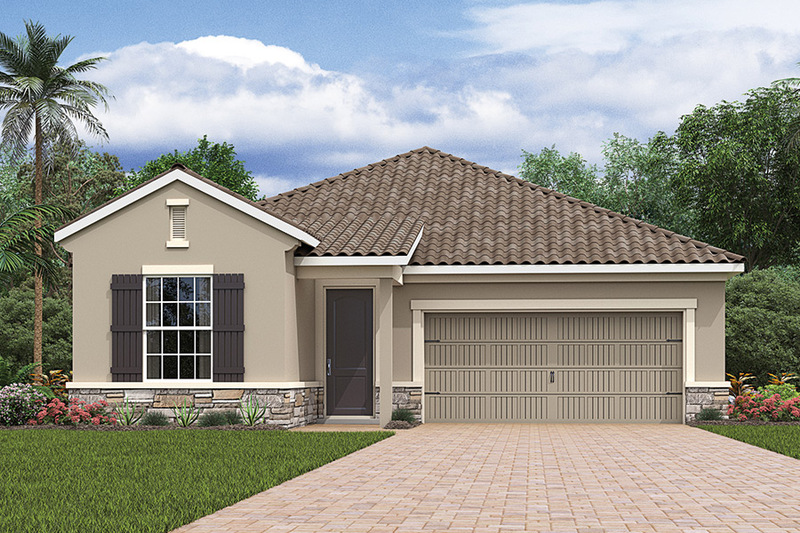 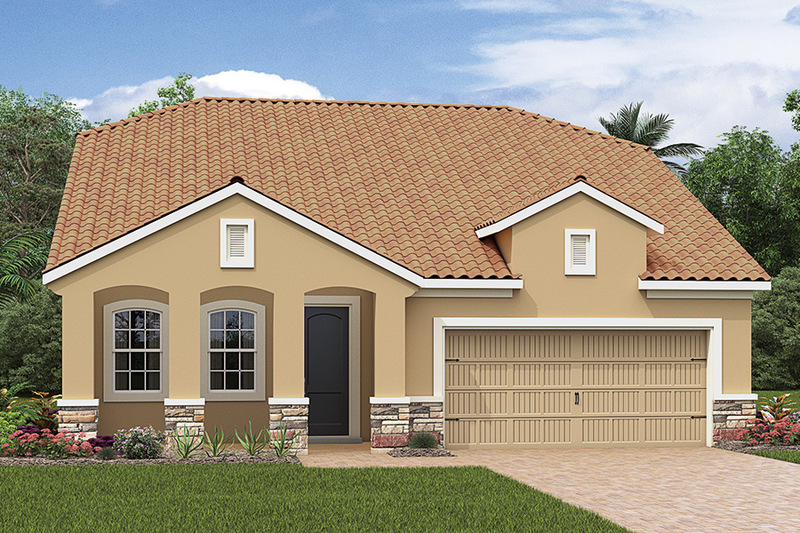 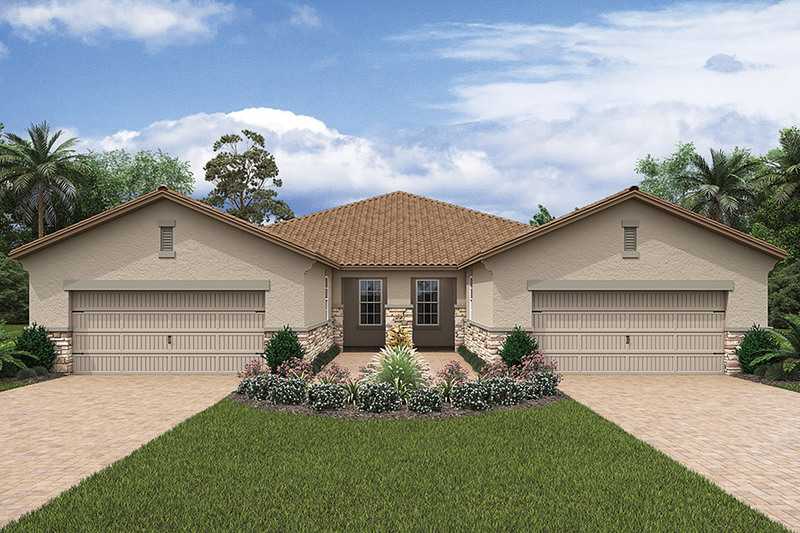 This community includes single-family homes and paired villas. 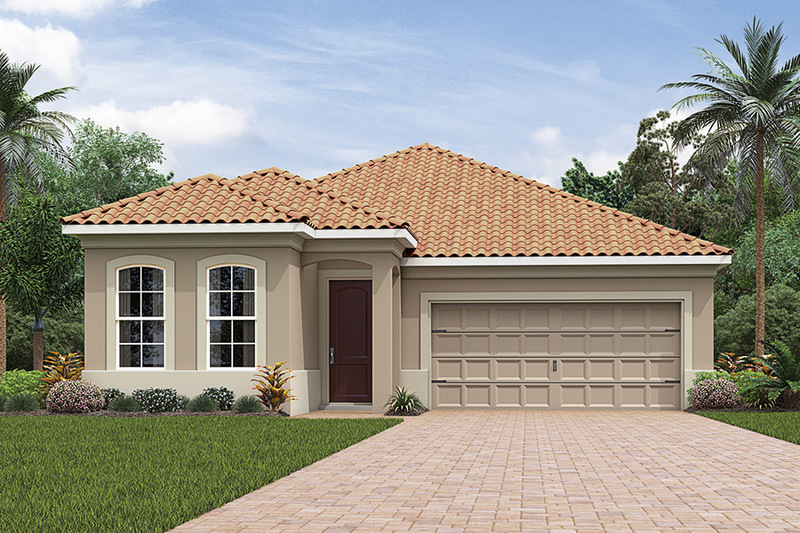 There will be gated access off of S. Tamiami Trail and West Villages Parkway. 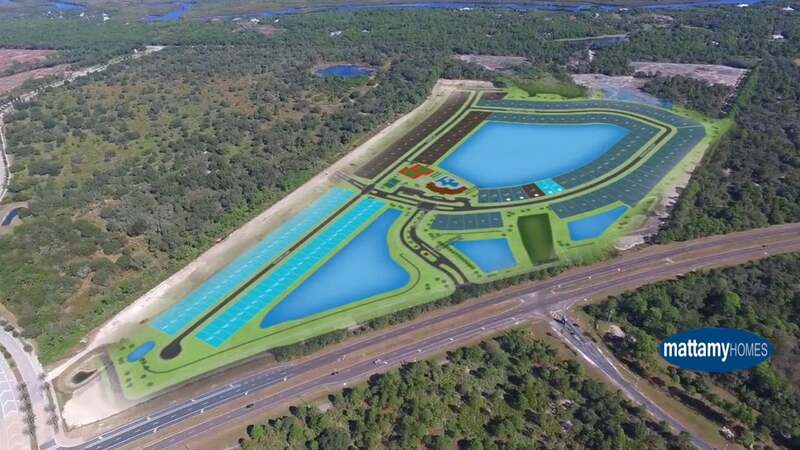 It will feature a beautiful clubhouse, swimming pool and direct access to a 33-acre public park that will include the area’s largest dog park, so residents can enjoy nature trails, water views and wildlife viewing area. 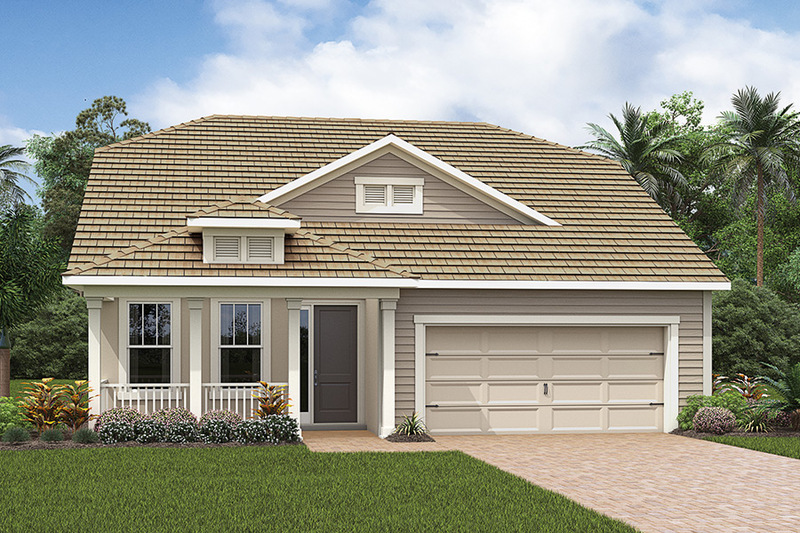 Convenient to I-75 and a short drive to the amazing beaches, shopping and restaurants of Venice and Sarasota County, Renaissance will be a great place to call home. 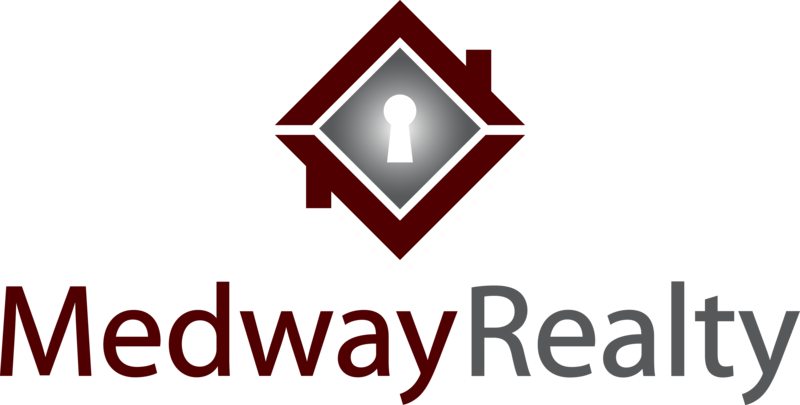 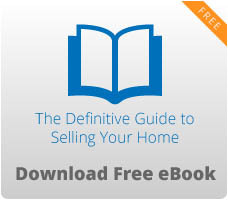 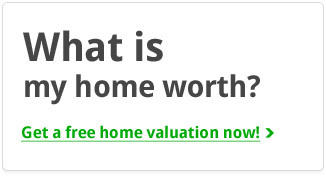 To know more about the area and the many places to enjoy, click the Medway Realty Logo. 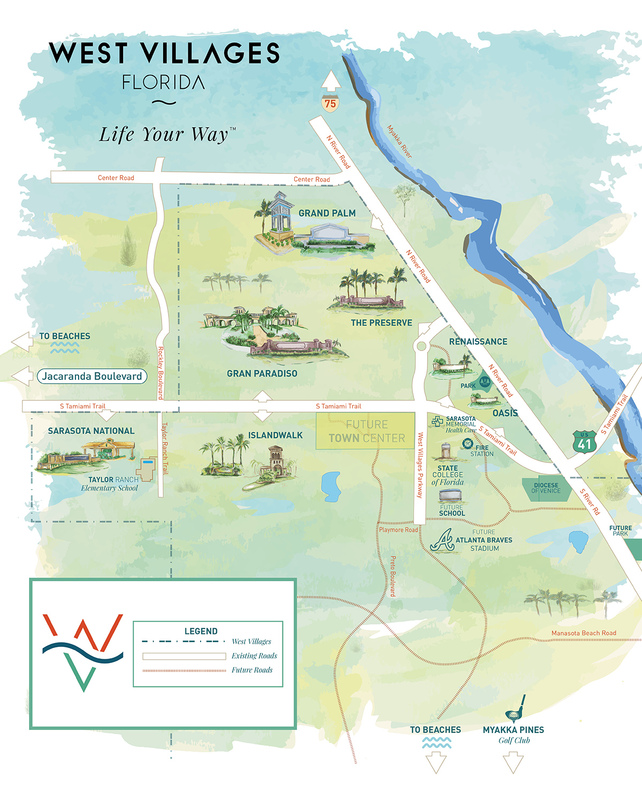 To explore the current and future lifestyle opportunities, select West Villages Lifestyle.